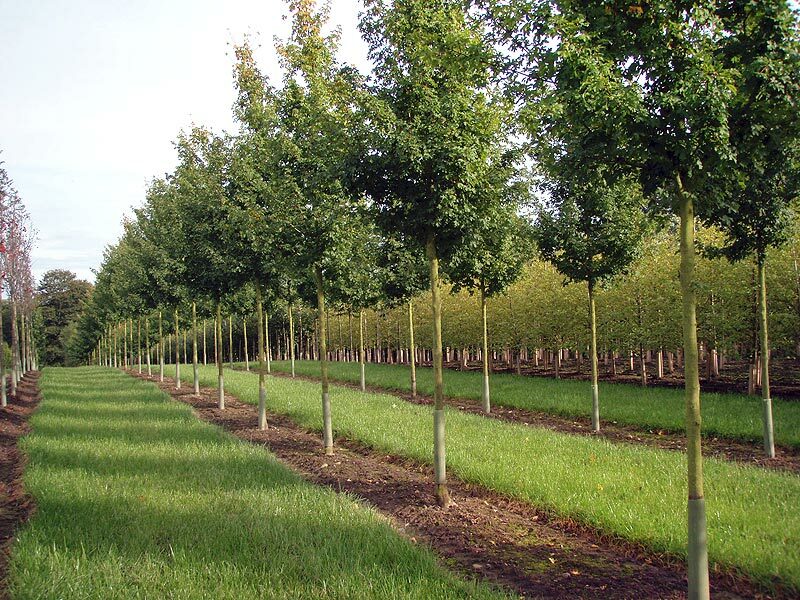 For many years we have produced trees for specific customer orders. Often these are large ongoing projects such as the London Docklands or regeneration schemes where a program of tree planting forms part of the forward planning. Contract growing offers our clients the security of a guaranteed supply at a fixed price. With delivery by our own transport, this can make for a simplified supply chain to suit a phased program of work. 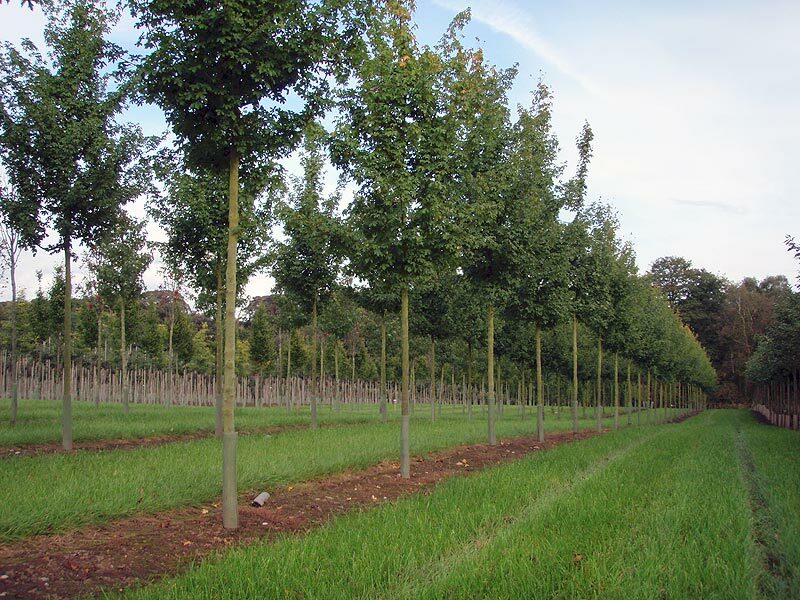 Currently we have over 500 semi-mature trees being contract grown. Specimen Trees have specialized for many years in Contract Growing. Some of our earlier schemes include the extensive procurement for London Docklands, and our currents schemes involving several hundred street trees for 2 years hence... and hundreds of thousands of shrubs for the BSF national schools programme. Contract growing requires extensive facilities and Specimen Trees have this in abundance. It's a service that enables us to be fully engaged with our clients.